If you are in Lagos and have never heard of the streets we are about to talk about, then you still haven’t had the true feel of Lagos, and need to be schooled on the real Lagos life. Lagos is one complex city where even indigenes can get missing in its numerous streets. However, there are some streets that are so popular in the metropolitan former capital of Nigeria that people who haven’t visited Lagos have probably heard about. These places are not the finest but have one or two things that make them stand out in fame. There are so many of them, however, we choose to take out ten of the most popular streets in our opinion. You surely must have heard about Allen Avenue in either Nollywood movies and/or in comedies. 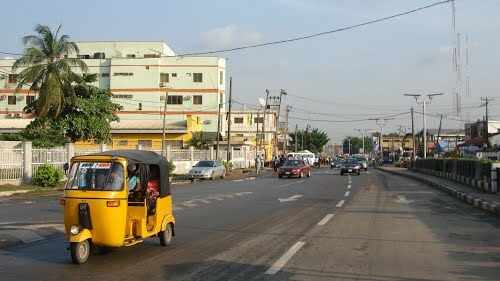 Allen Avenue is one of the most popular streets in the capital of Lagos, Ikeja. It is both a residential and commercial area. Allen is home to many corporate establishments in Lagos. The sub-streets are easily accessible and well-connected to some roads in Ikeja such as Opebi and Adeniyi Jones. Allen Avenue is also home to several bars, hotels, nightclubs and of course call girls who usually litter the streets at night beckoning on potential customers. Broad Street is located in Lagos Island and is one of the oldest streets in Lagos. The street has so many banks lined up and hawkers selling household commodities as well. There are also a lot of skyscrapers on this street as well as a few restaurants mostly targeted at the bankers. Broad Street is located at the popular Christian Missionary Society (CMS) bus stop on Lagos Island. 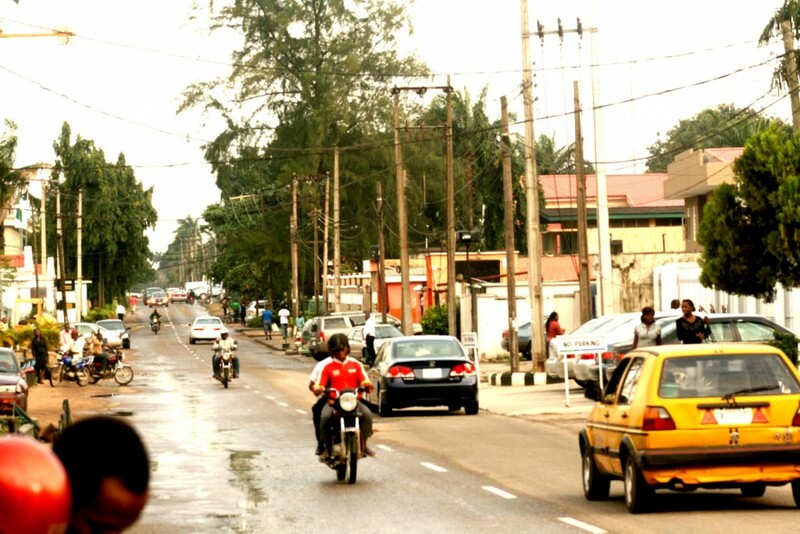 Another popular street in Lagos state is the Isaac John Street which is a unique attraction, located in the Government Reserved Area in Ikeja. The street is usually busy, full of fun activities and is home to the popular “The Place,” and also “Rodizzio Lounge” among other sit outs restaurants, cafes, and hotels. 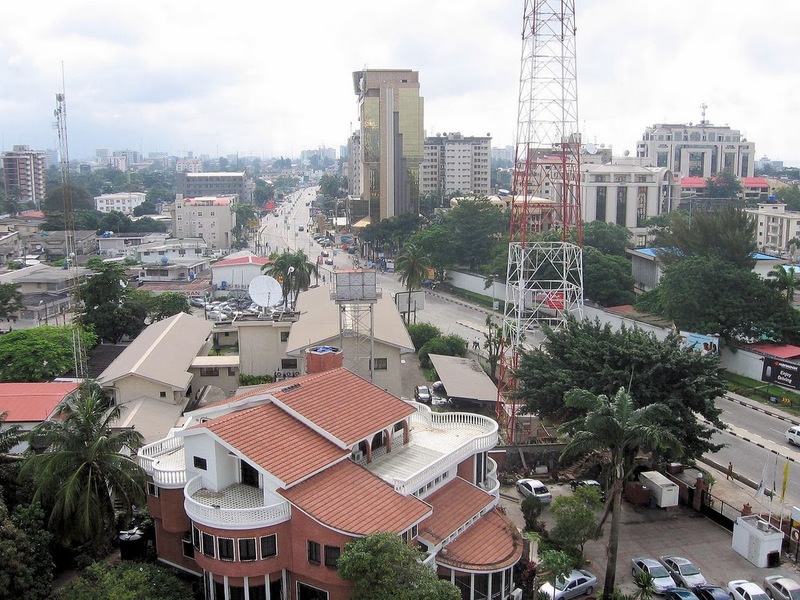 Ozumba Mbadiwe Avenue is located in Victoria Island (VI). This street is one of the most elegant and famous streets on the Island and is home to the Civic Center and very close to the popular “1004,” blocks of residential apartments in Victoria Island. Ozumba Mbadiwe avenue also links VI and Lekki. Another famous street in Lagos is Toyin Street. The street is located off Allen Avenue/Opebi Road. On Toyin street, you can find the popular pizza joint, Domino’s Pizza, Water Parks Hotel, Ibris hotel among other exciting places. Toyin street is fast becoming one of the most preferred residential areas for most foreigners who choose to stay on Lagos Mainland. Bode Thomas Street is one of the most recognizable and famous streets in Lagos. The street is located in close to Iponri in Surulere and was named after Chief Bode Thomas, a Nigerian Politician, and statesman. If you think of fun and stay at Surulere, Bode Thomas surely comes to mind as it has lots of fun places for relaxation. Ogunlana Drive is one of the oldest areas in Lagos and it is located in Surulere. The street is lined with some corporate and financial offices, restaurants, cafes, shopping malls and shops. It is home to beautiful medieval and modern buildings. Adeola Odeku Street is located in Victoria Island. It houses several shopping malls, financial institutions, and market stalls. The headquarters of Globacom Limited, Mike Adenuga Towers is a popular landmark located off Adeola Odeku, at 1 Mike Adenuga Close. 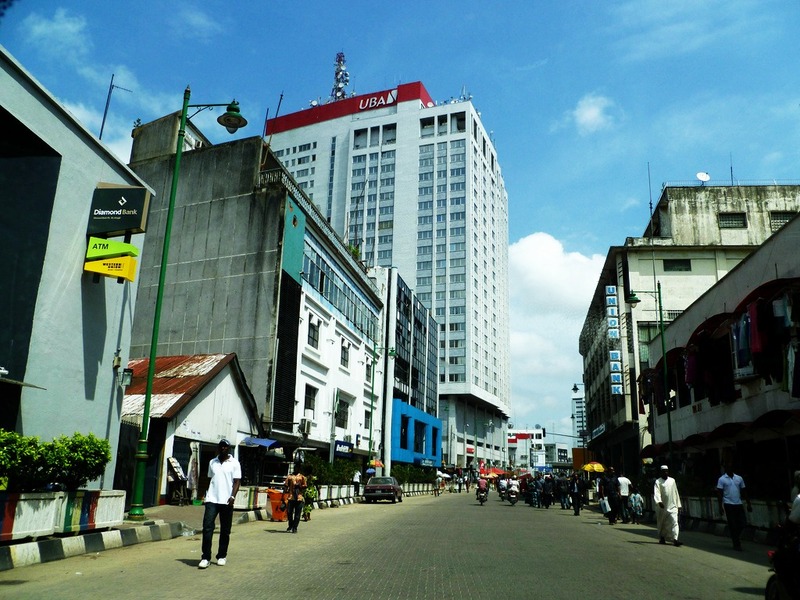 Obafemi Awolowo Way is another very famous street in Lagos and is situated in Ikeja. Obafemi Awolowo Way has a length of 1.44 kilometres, making it one hell of a long road, however, it is split in separate ways. 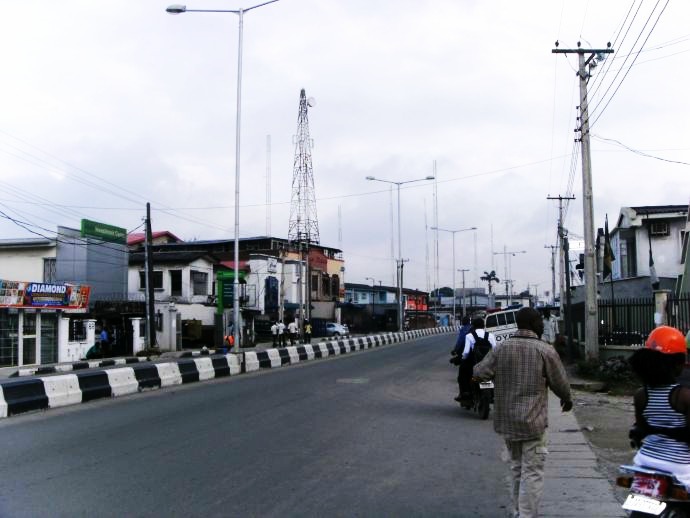 Adeniran Ogunsanya Street is one of the most popular streets in the heart of Surulere. It is known as the most visited shopping street of Surulere and is home to several of shopping malls including the famous Shoprite. So, the next time you are in any of the above streets just know that you are in one of the choice streets in Lagos. Did I mention that properties are quite expensive in these areas? Of course, they are, as every popular stuff gets an extra cost to it. However, these places are also a safe place to live, work, and visit.